Brown sugar and white sugar are sold at the same price at the supermarket. Do you know why? Because the brown sugar is just white sugar with some added molasses to make it slightly reddish. 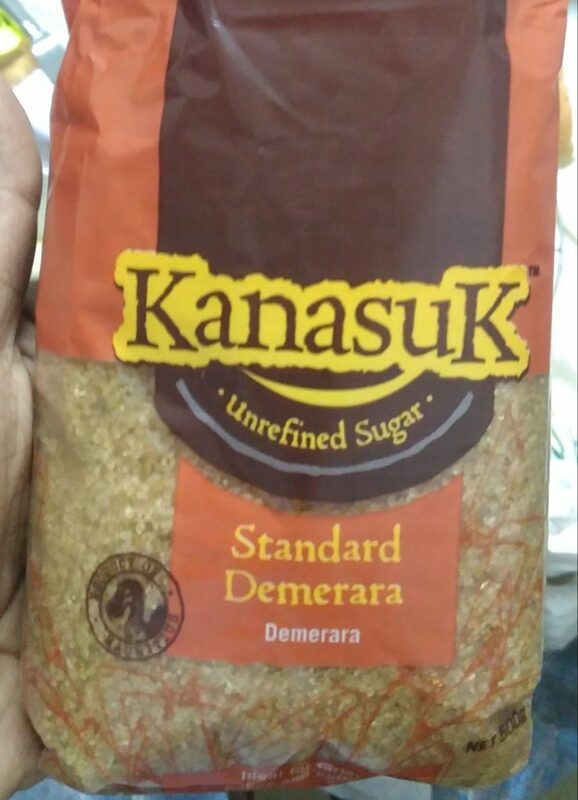 I saw Kanasuk sugar which was priced way above the usual sugars. Decided to give it a try. 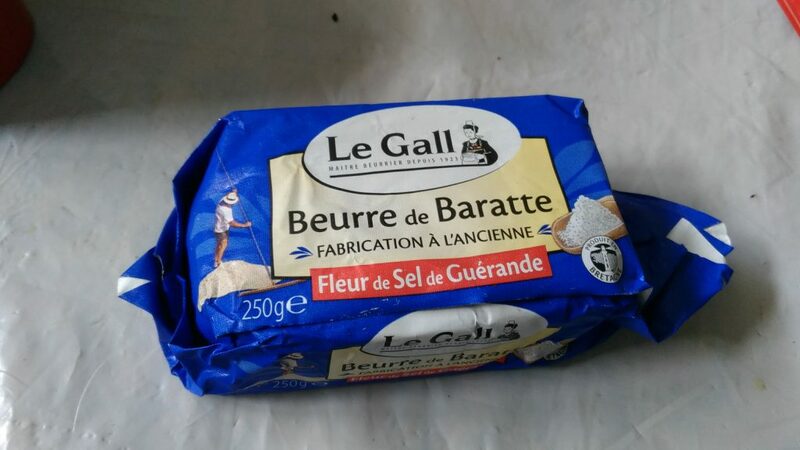 When you open the packet, you have the pungent smell of sugarcane. It is real unrefined sugar. 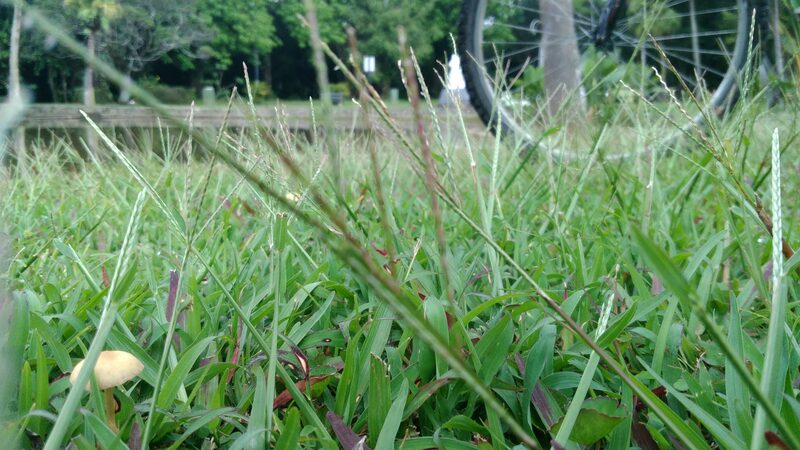 It tastes like sugarcane too. I used it to make my coffee only. 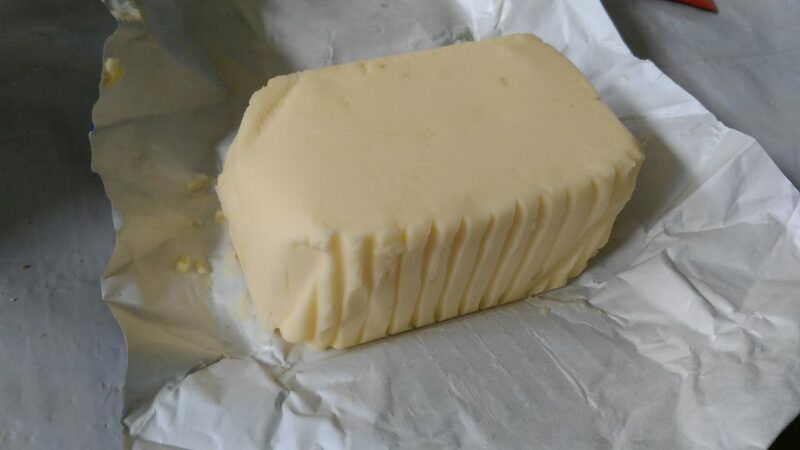 With butter prices soaring in Mauritius, I found this butter at around Rs 100 on promotion. Decided to give it a try. It is made using traditional methods. VPNs means Virtual Private Network. It is way to connect multiple machines located in different regions together as if they were in a LAN. 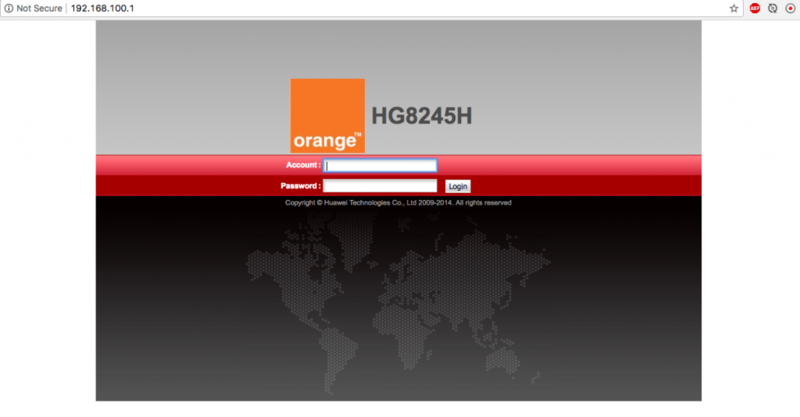 For example, in Mauritius, if your have Orange’s MyT at home, your router’s internal IP would most likely to be `192.168.100.1`. Your laptop, mobile phone or Smart Home Appliances will have an IP in the range `192.268.100.2` to `192.168.100.254`. You cannot access these devices outside of your home without doing some tricks on your router configurations. This is where VPNs come in. If you are at work or on the move, you can still access your devices as if you were connected actually at home. This would make more sense for businesses who have multiple region of operations but would still like all there IT devices to freely share information among themselves as if they in the same building. Examples would be a Manager printing a document in the office’s printer while he’s travelling in bus. Popular VPN solutions are centralised – meaning they depend on a single point such as a known server. Problem is when the server happens to be off-service, the whole VPN goes down. Furthermore, all the traffic is routed to the single server before being dispatched to their respective recipients. PeerVPN is a very lightweight peer-2-peer VPN. You can initialise it with 2 nodes. When more nodes join in, it doesn’t matter if the first 2 are still in. I noticed an increased of like 4-5ms when pinging between my VPSs’ servers on the cloud. However I noticed the ping to be 25ms faster when pinging my VPSs’ from my Raspberry Pi at home. The HAProxy 75th percentile backend response time increased by 10ms. I think it’s not bad compared to the benefits of the encryption and ease which it provides. – The author hasn’t updated the code since 2 years now. – Security might not be as updated. I hope this project revives. I gotta test Meshbird to see how it compares to PeerVPN. Have you ever used any of these types of VPNs? IoT (Internet of Things) is a has become a reality. Its adoption is increasing at exponential rates in almost all areas. 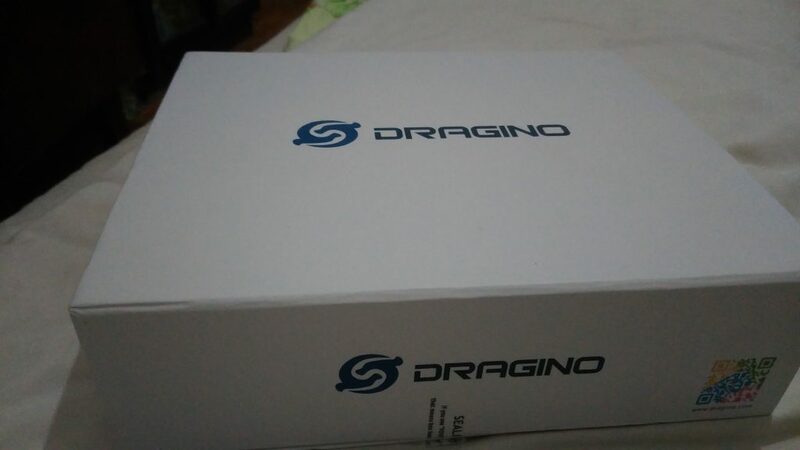 I’m lucky that a friend of mine lent me his “Dragino Lora IoT Kit” to develop a prototype for his startup. The kit comes in this beautiful box. Getting the Arduino Uno board to work on my Macbook was quite a hassle. I had to download a firmware from a website which I don’t remember for it to work. Yep, I was so desperate that I ignored the security concerns. But finally, my Arduino IDE finally recognized the board. I connected an RFID reader to it but unfortunately it couldn’t read any of my tags or cards. I’m guessing it’s simply a faulty reader. I will get a new one soon. 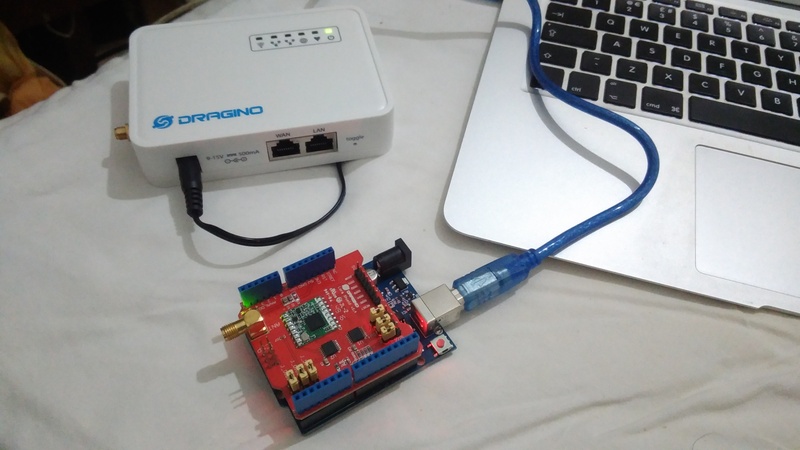 LoRa is a long distance, low power IoT network. It is similar to SigFox IoT network which has already been deployed in Mauritius. The difference between these 2 is that SigFox sells its network and LoRa sells its chips. Meaning anyone can have his own private LoRa network but has to buy the hardware for SemTech. On the other hand, anyone can manufacture SigFox equipments but they have to connect to SigFox’s official network only. It’s just a simple hello world app but now is when the fun is going to start. Next I plan to make the LoRa server pair with my custom MQTT server and send logs to my ElasticSearch cluster so I can start analyzing data.